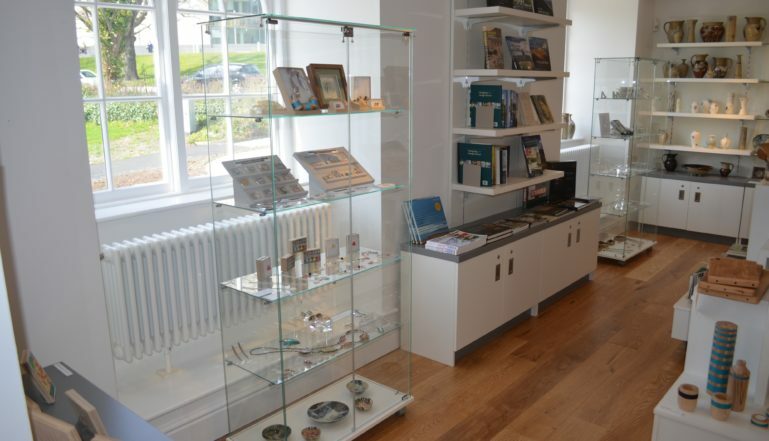 Leading radiator manufacturer Stelrad has provided the radiators for the new Gwynedd Museum and Art Gallery, recently opened in Bangor on the north west Wales coast. The new Museum and Art Gallery has been named ‘Storiel’ – a name that combines the Welsh language words for the two main purposes of the museum and gallery, stori – the stories about each of the artefacts cared for and exhibited, as well as being a gallery or ‘oriel’ showing contemporary and historical art. 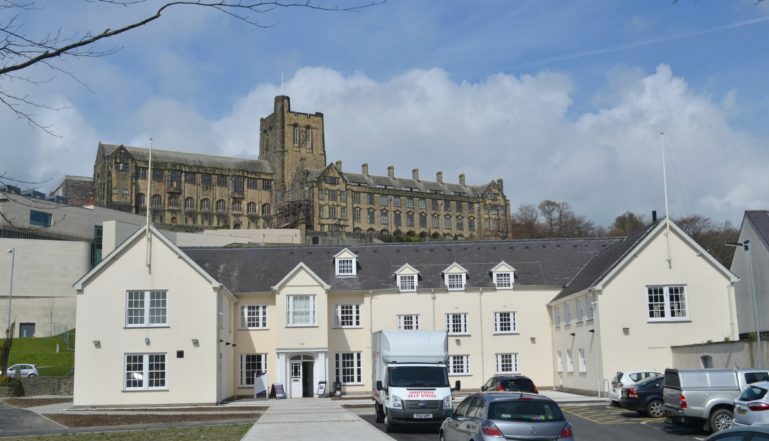 The grade 2 listed building that houses the new facility is the site of the old Town Hall in Bangor and the museum and art gallery have literally moved across the road from the old home for the exhibits. It’s close by to the University and the Cathedral in the city. The renovation project has cost £2.4 million with £1.4 million coming from the Heritage Lottery Fund. 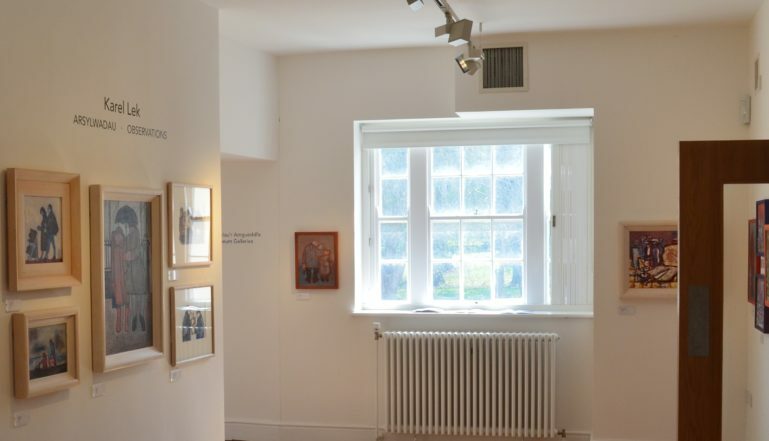 The Stelrad Radiators selected for the project were mainly Classic Columns and models from their Compact range, with a small number of Low Surface Temperature LSTi Plus radiators for the toilets for those with disabilities, in the building. Full details of the options available from Stelrad can be found at www.stelrad.com, you can call for brochures and information on 0844 543 6200 or email marketing@stelrad.com. You can follow Stelrad on Twitter @Stelrad or on Facebook at www.facebook.com/StelradRadiators. And another in the reception and shop area.